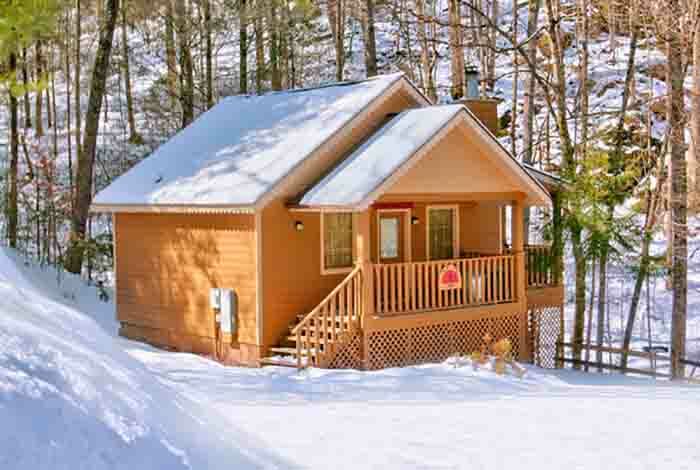 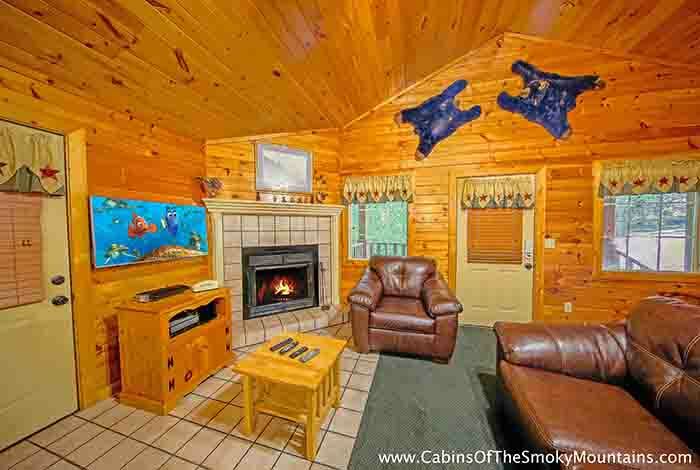 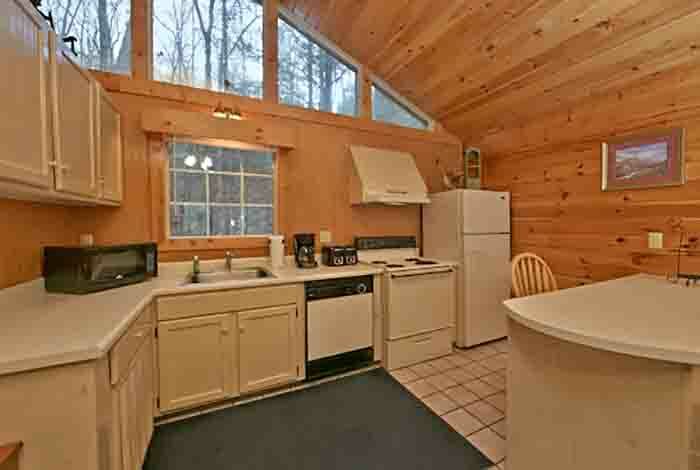 Are you looking for the perfect cabin to getaway to the Smokies in? 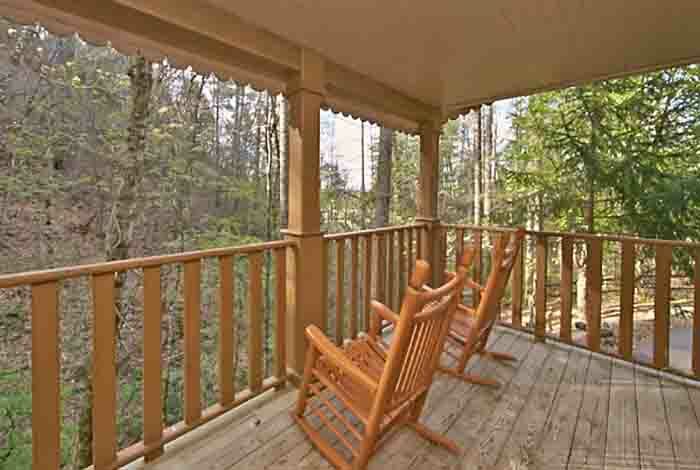 Creekside Seclusion is the perfect choice to have that awesome romantic getaway. 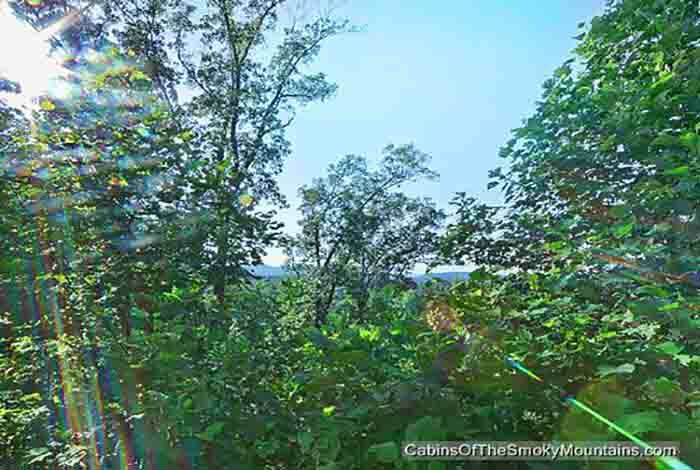 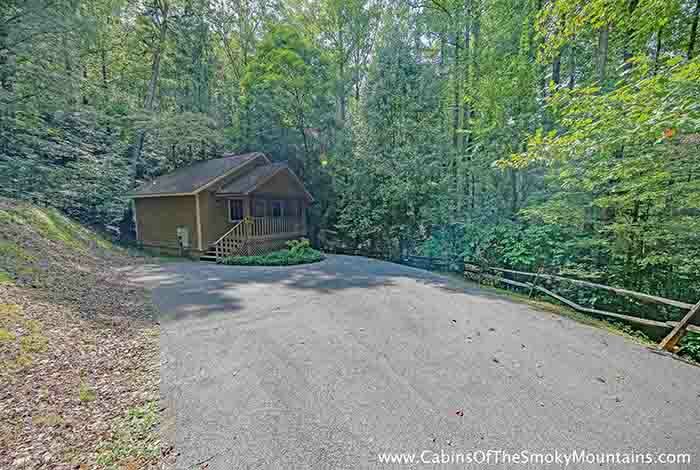 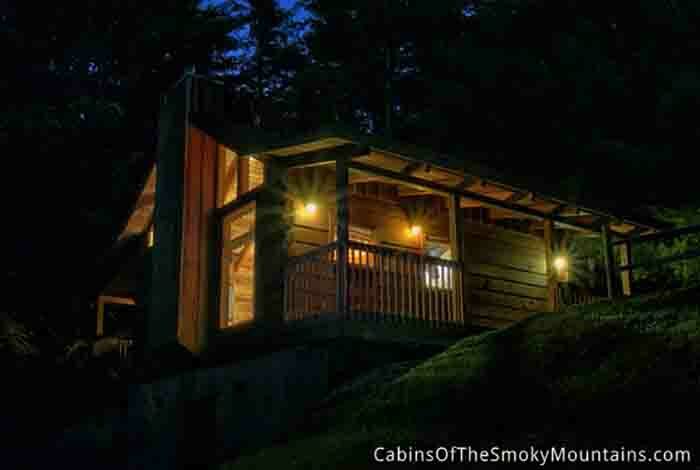 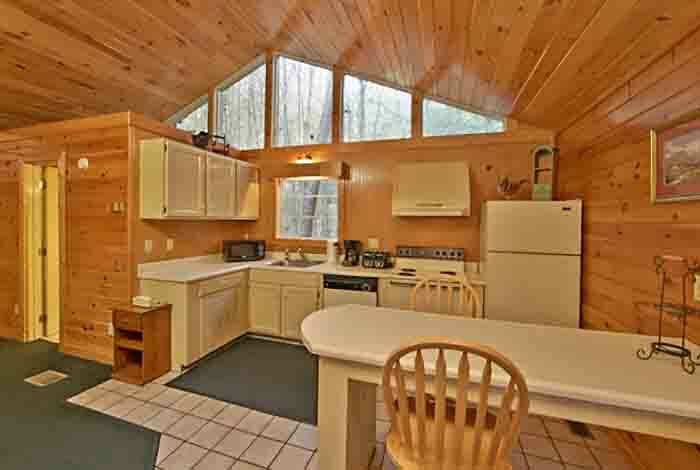 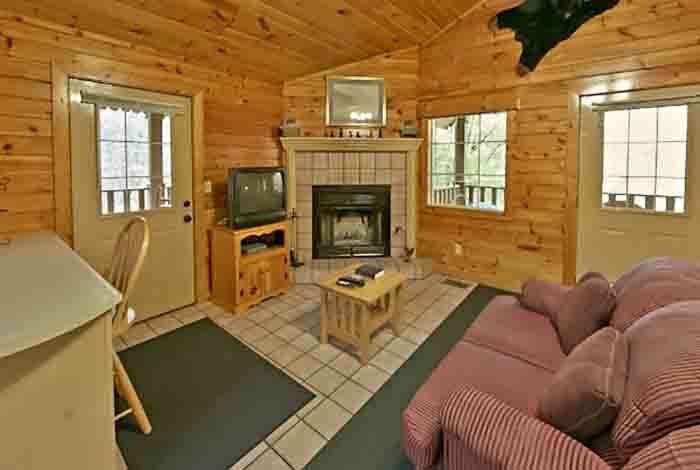 This cabin is nestled in a location that maximizes privacy but also gives access to the beauty of the wooded Smokies. 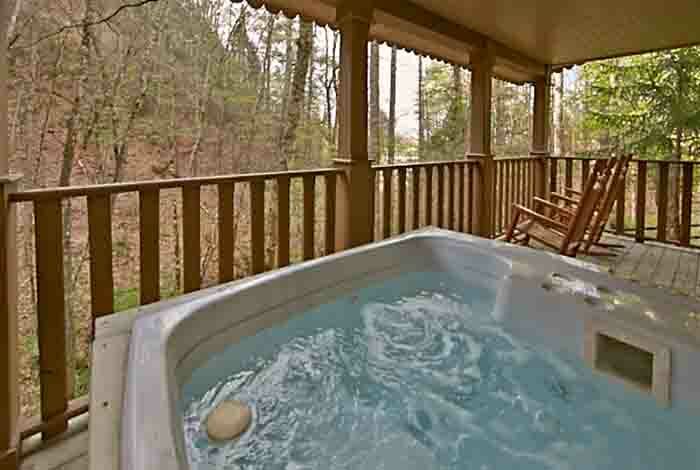 You can also either relax in the hot tub and enjoy the ambiance of nature or just enjoy the sounds of the bubbling creek close to the cabin. 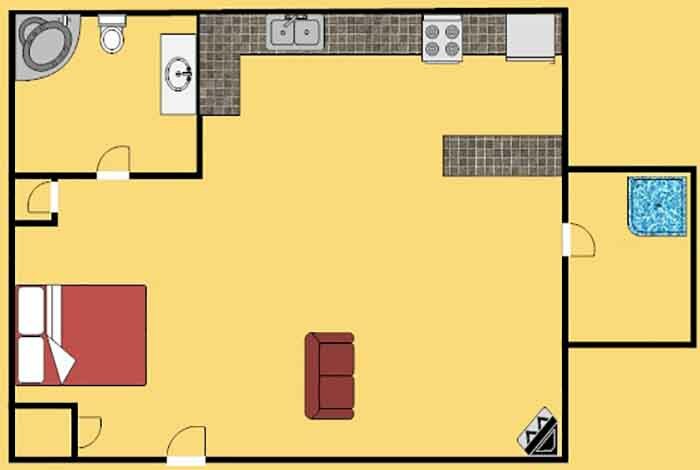 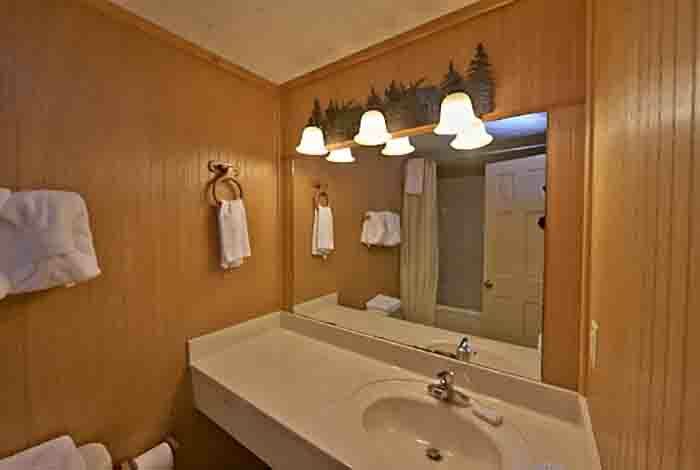 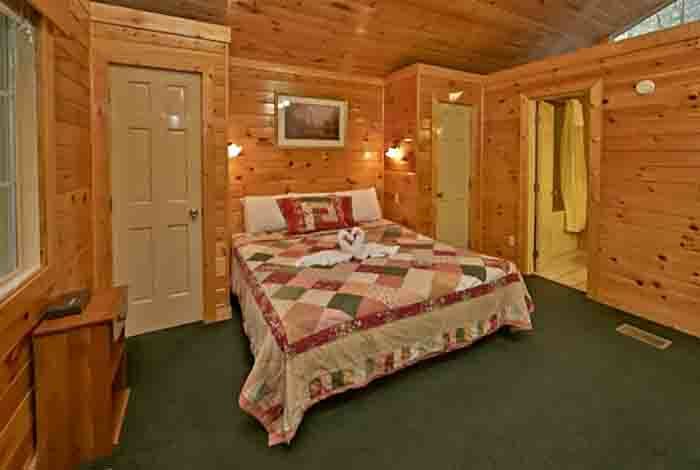 The cabin's location is ideal in that its just minutes from the main parkway in Pigeon Forge. 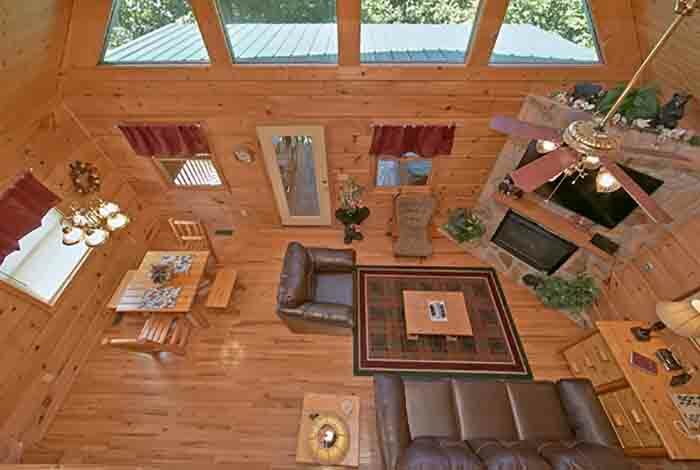 So if you are ready to have the best private getaway to the Smokies then come stay in a Creekside Seclusion.